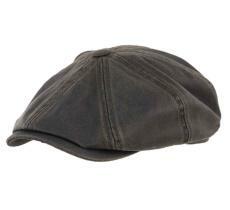 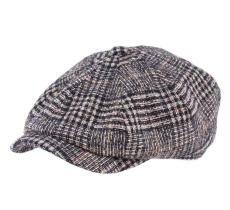 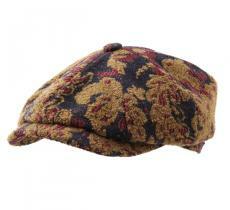 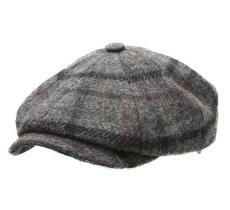 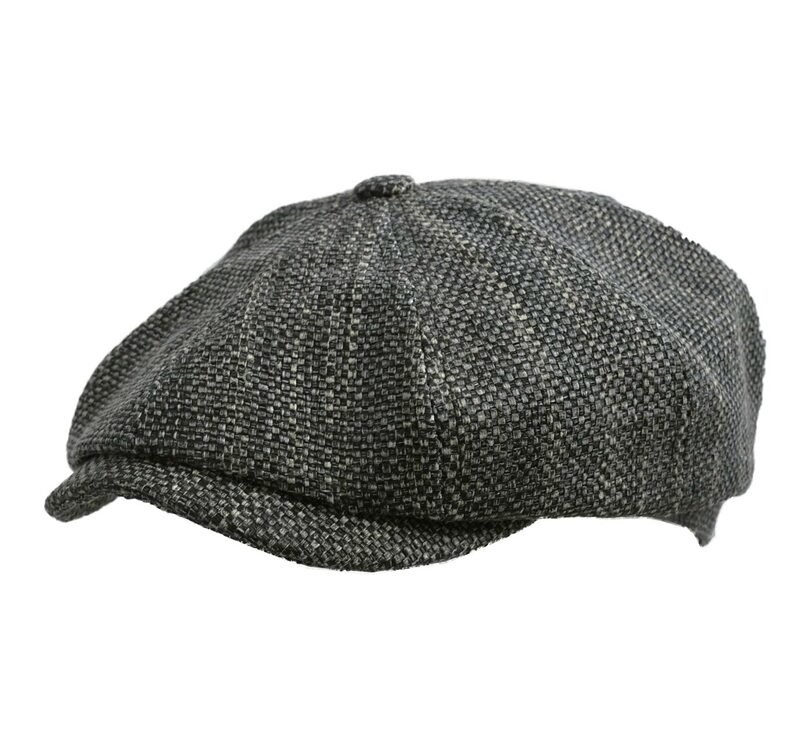 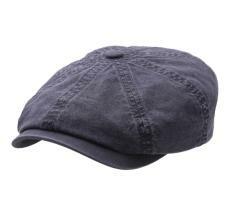 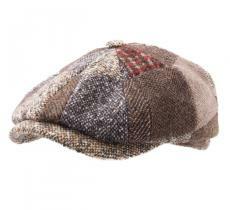 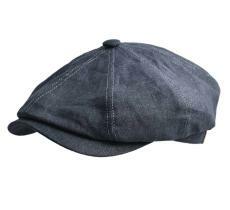 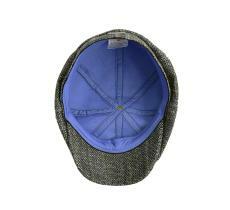 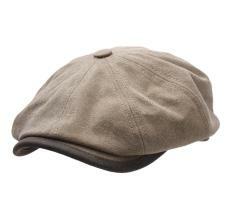 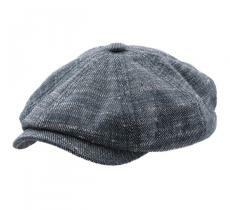 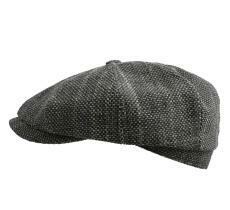 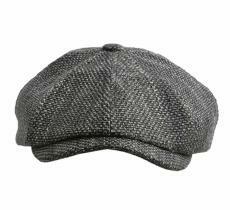 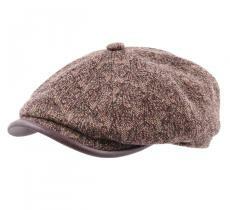 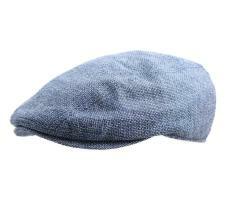 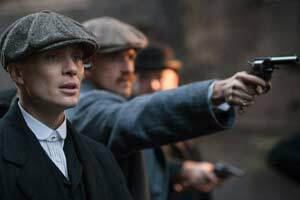 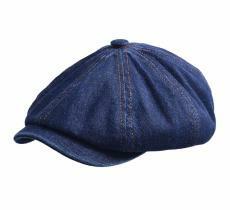 This is the Hatteras cap you absolutely need to get if you want to display the proud allure of an urban gentleman. 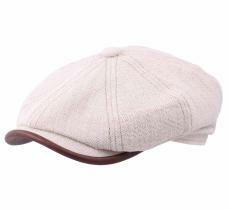 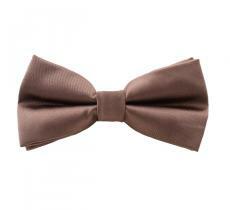 This superb creation is knitted to ensure you have an elegant aspect. 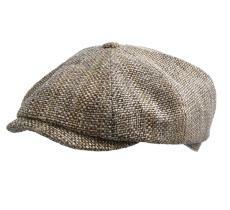 Very simple and really authentic, this headdress will be very useful.